Let’s go back into your Mayoral office and work out a plan to get you first win right at the beginning of the day. Having your day kick off in the right way is really important and allows you to have a productive and enjoyable wakeful experience. As discussed in previous letters, your power station is the building in your town that gives you the power you need to be wakeful throughout the day. So when your town needs to get up and get going, you better hope that the power station is firing on full cylinders to rocket you through. In this letter, I want to propose inserting a nice healthy amount of margin right at the start of your day. This means that you have a good amount of time between waking up and having to take on your first major daily task. For most of us, the first event we have to go and do in our days is travel to our jobs and start work. I used to be rubbish at putting margin at the beginning of my day. I would wake up as late as humanly possible, wrench myself out of the bed, fall into some clothes and before I knew it, I’d find myself in my car driving to my day job. This is all well and good, but if I was in my power station at this moment and looking at the plant’s efficiency, I would notice that it was only at about 40% at this time. Remember that this energy is one of the major reasons I don’t lose concentration and fly my car off the road. Once I have arrived and started working at my job, my wakefulness may be at 65 or 70% efficiency. This is heading in the right direction but will not be winning me any town manager of the month awards anytime soon. With the good work we are doing in your business district, you may see why I am banging on about efficiency. 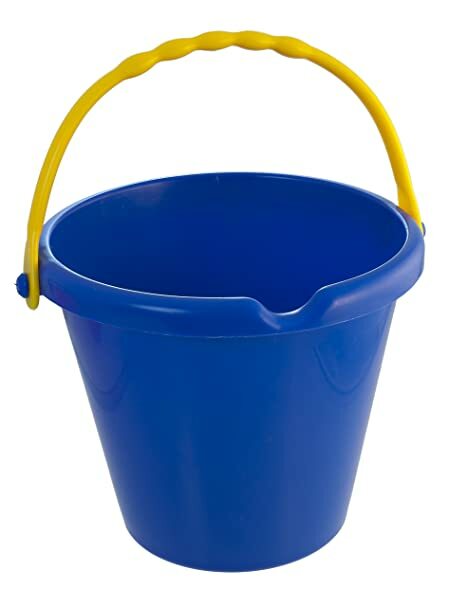 If you are anything like me, you may see your brain as a bright blue bucket, filling and swelling up with all the new information you are learning and taking in. When you are not fully awake and present you are pretty much puncturing your bucket and making a big old hole in the bottom where all that juicy knowledge can slide out. Let’s do ourselves all a favour and give our towns more time at the beginning of the day to wake up and reach it’s 100%. In doing so, we will give ourselves the best shot at completing the first jobs you need to do right! How long it takes to get to work in the worst weather and traffic (T)? How long do you take to get from 0% ready to 100% ready for work (R)? How long it takes to get you from 0% Sleepy to 100% awake in the morning (W)? (Optional) How long does it takes to do any additional tasks you want to complete in the morning (A)? Droppin’ that maths knowledge on yo self! … Or in English, working out what time you should wake up in the morning should take into consideration what time you need to arrive at your job, then work back in time to take in consider how long it takes to travel to work, get ready for work, wake up fully and achieve any tasks you want to get completed. Be honest and generous with the time you give yourself for each task. In the end, the only person your cheating is yourself! And what does this process end up with? A boatload of Margin that’s what! Not having to rush in the morning is a fantastic experience that you literally can’t put a price tag on. Work out how much margin you need in your mornings and give yourself and your town a massive boost! Previous Sound the drums of war, we have a money battle to win! Next Hiring and Firing at the slumber power station!